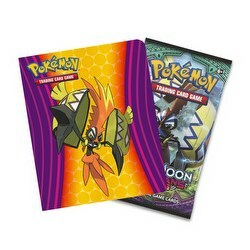 Store up to 60 of your latest and greatest Pokemon cards in this collector's album. 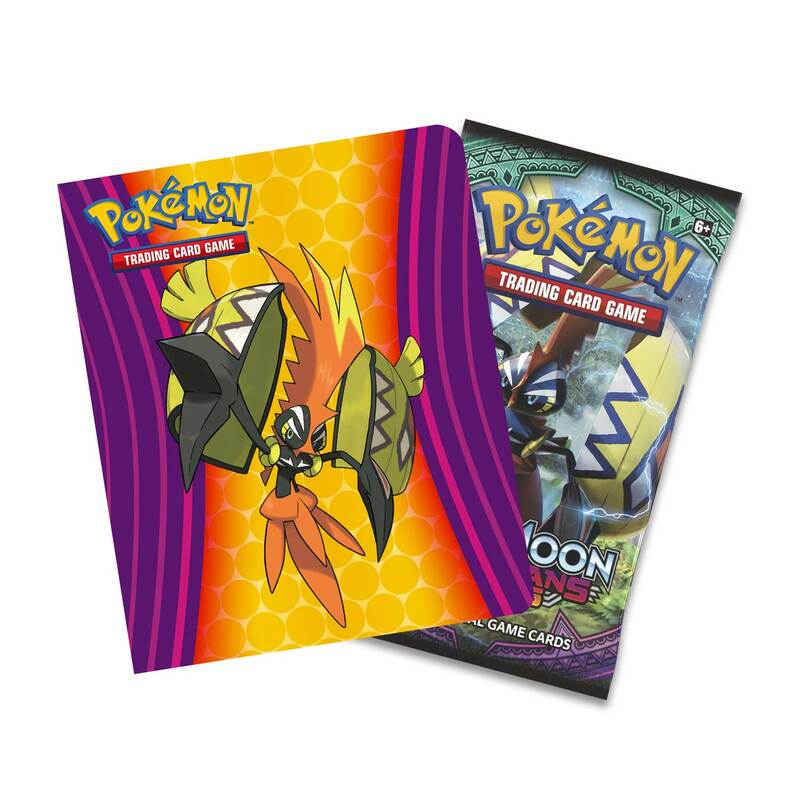 Each album comes with a booster pack from the Pokemon TCG: Sun & Moon - Guardians Rising expansion, so you can start filling it up right away! 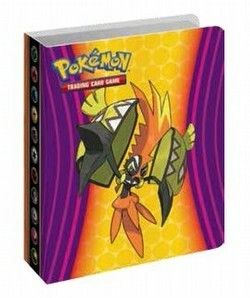 Mini album dimensions: 4.1" x 3.3" x 1"